Today’s TBT is in honor of Haley & Mike who are (FINALLY) tying the knot tomorrow! 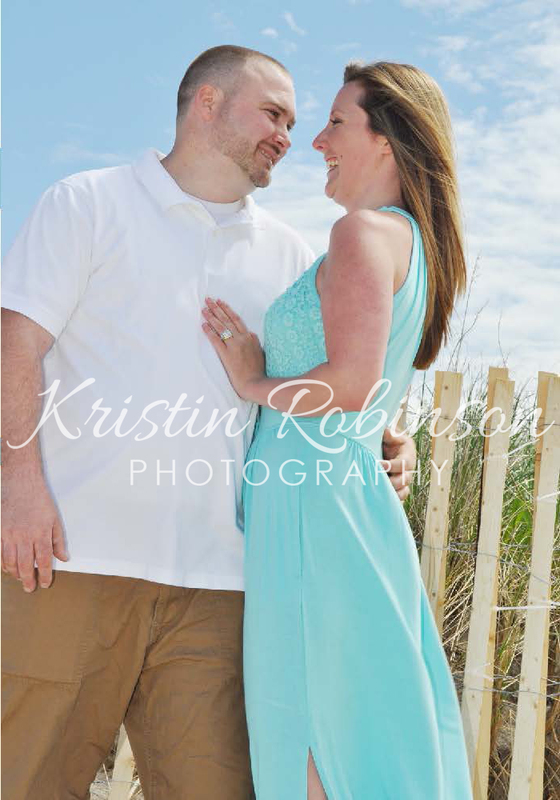 I was honored to take their engagement pictures on Rexhame Beach in Marshfield, MA last May. Wow…time flies by so quickly! CONGRATS and GOOD LUCK on your big day tomorrow! I am so excited and happy to witness your special day! Happy Thursday! Here is my TBT for the week. I miss the fall and all its bright colors! 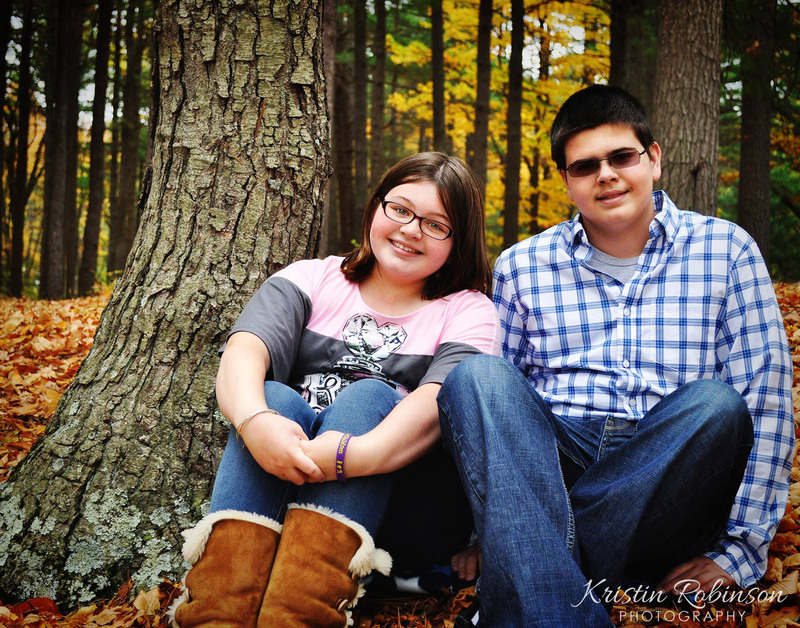 This is one my favorite photos from my Fall 2014 Photo Session with the Stoddard Family. I wanted to start something fun on my blog and show how I have grown with my photography. So welcome to TBT on my blog! Enjoy! This shot was from one of my first family photo sessions in 2012. 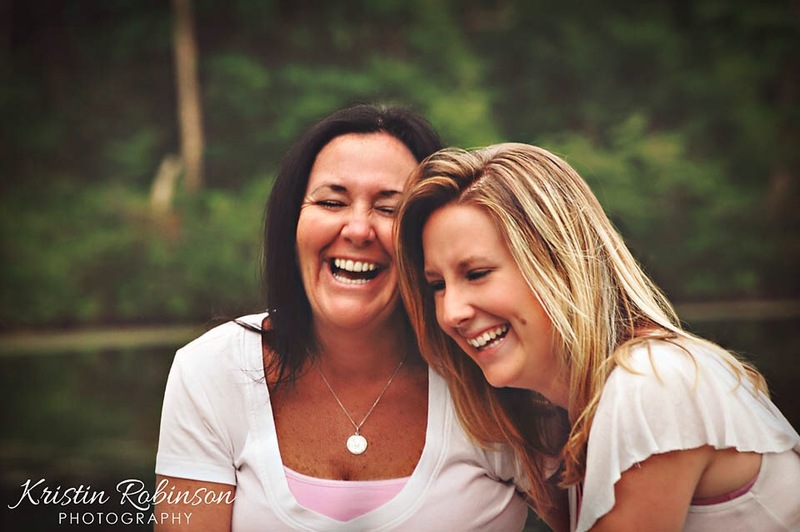 I love how I captured a funny moment between mother and daughter without them knowing. Candids are some of my favorite photos!